Luke Baxter originates from Scunthorpe, England. Luke began his coaching career in 2006 whilst playing for Lincoln City Football Club in the English third Division. Luke earned a bachelor’s degree in Health and Human Performance from, Bellevue University in 2013. 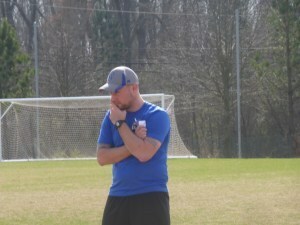 Luke’s coaching experience starting his coaching career in the United States, coaching with Toro Soccer Club (2012) as the club’s goalkeeping coach and head coach of the U14 girls, second team. 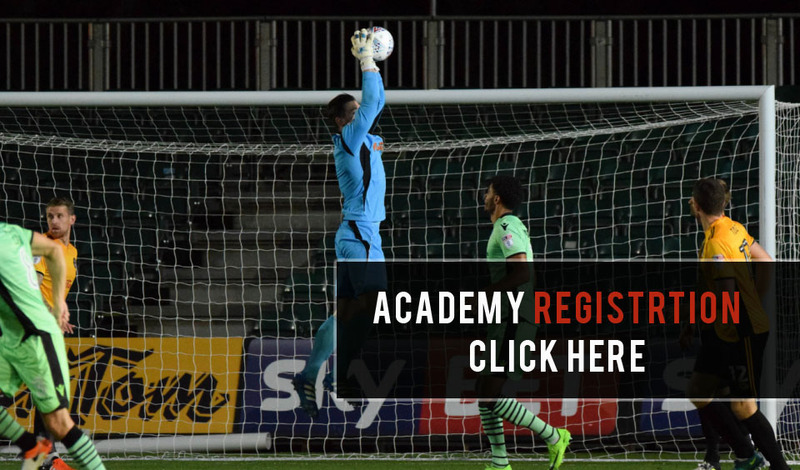 Luke went on to work with the Professional academy at Scunthorpe United Football club in England during the 2014 season, working with all the club’s goalkeepers and the U14 age group. Luke’s playing career began at Lincoln City football from the age of 9, progressing through the youth academy to land a professional contract playing the youth team and reserve league. 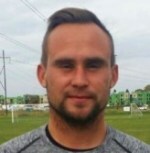 After finishing at Lincoln City, he arrived at Bellevue University (NE), were he played three seasons under Coach Briggs, playing in the side that advance to the national tournament for the first time in the school’s history and also earning NAIA National Defensive player of the week during the 2013 season. 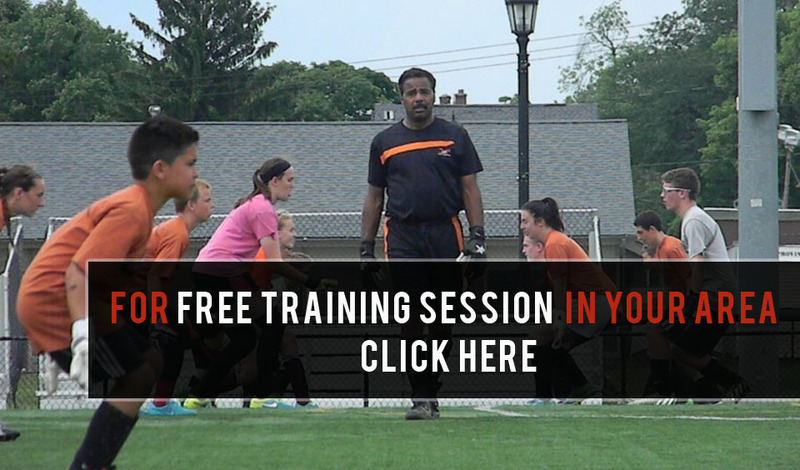 Luke’s coaching qualifications include the UEFA B license, F.A level 1 & 2 certificate, F.A Youth Module 1,2 & 3 (pending), U.S Soccer F, E & D license. Luke is currently the goalkeeper coach for the Creighton University Women’s program and the Elite girl’s Academy in Omaha. Luke also works alongside the Nebraska ODP.